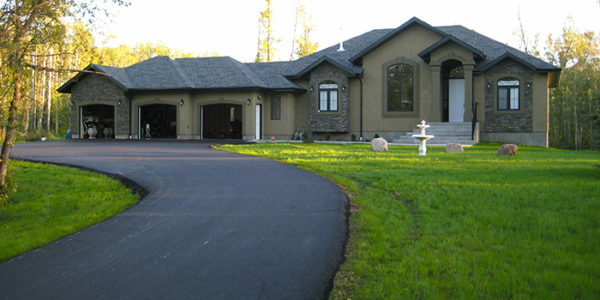 Acreage driveways and residential paving are the roots of Blacktop Paving. Regardless of our growth over the years. 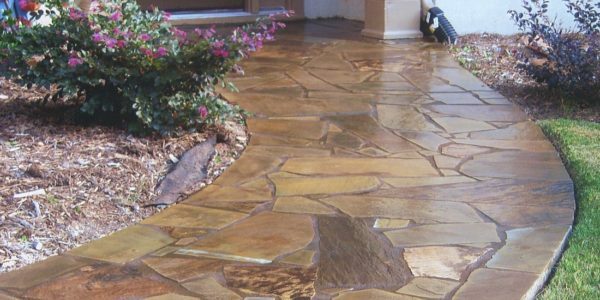 We are fully qualified and confident to handle any driveway , sidewalk , patio or pad in multiple styles and a variety of finishes. 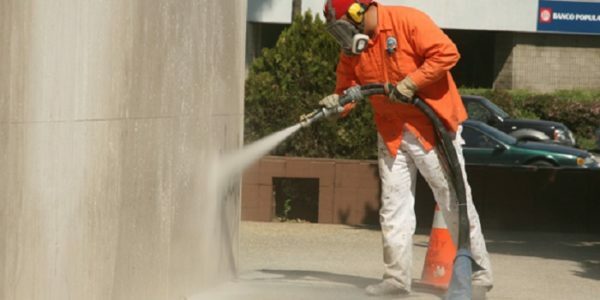 Probably the largest addition to the commercial decorative concrete scene in the last five years has been sandblasting. 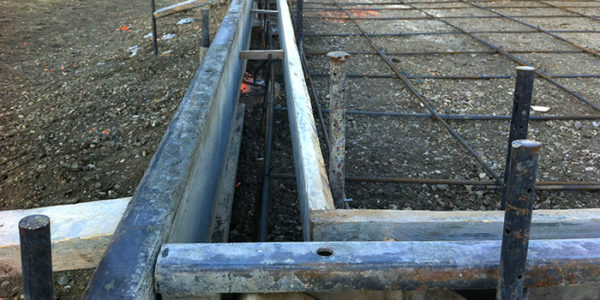 Schooled in municipal road construction, where standards are the highest in the industry, our workmanship puts us a level above our competitors. 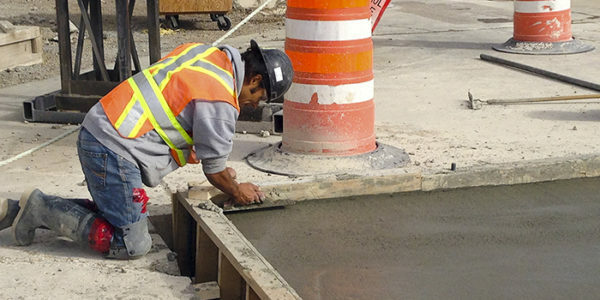 No job is too big or too small when it comes to the business community. With this in mind we endeavour to service every customer in every capacity. 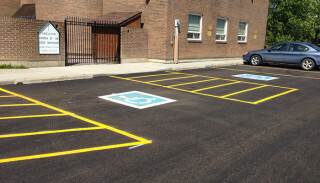 At Blacktop Paving we take pride in our snow removal, just as we take pride in our asphalt . 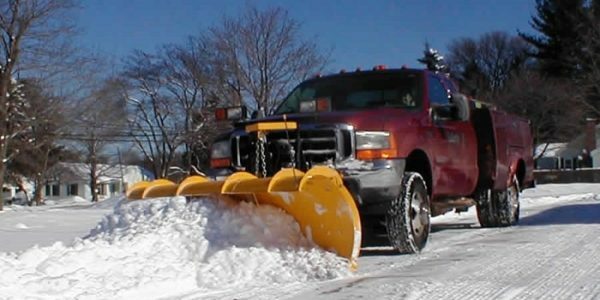 Every winter we manage quite a large snow removal program. 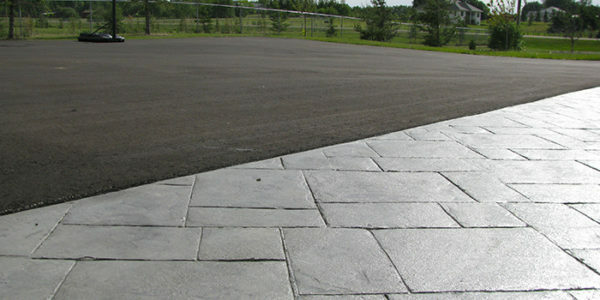 Gravel Base is the backbone of good civil construction in the Edmonton area. 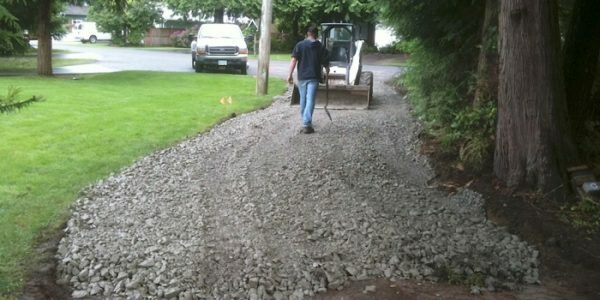 Our fleet of equipment allows us to perform gravel installation of any size scope.